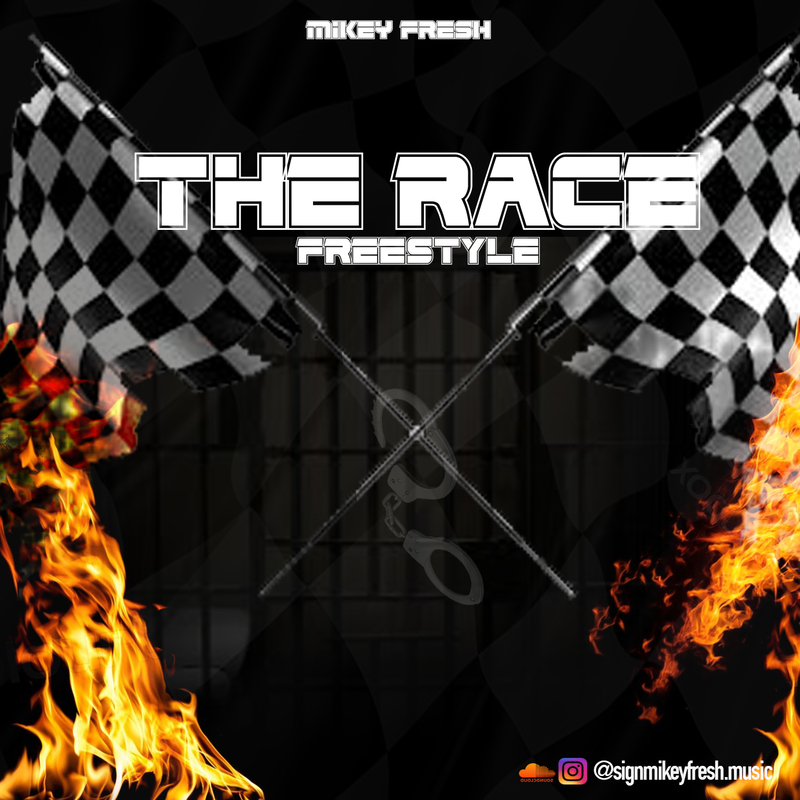 Nine months after the release of his viral song “Shrimp Fried Rice”, DMV Artist MØW just released another eye catching visual for his newest song “D’usse Freestyle”. This song is a certified twerk banger dedicated to women with little booties. Produced, shot, and edited by MØW himself, the video aesthetic is very trippy and vintage. This song is definitely worthy of a listen and I am very excited to see what music MØW has coming next. 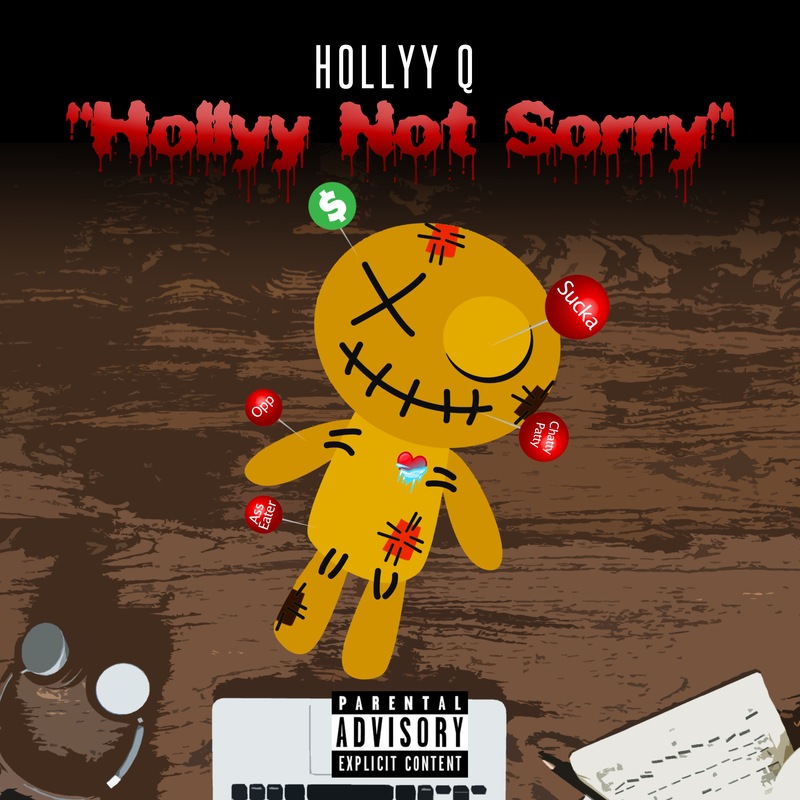 Hollyy Q drops the very controversial single ‘ Hollyy Not Sorry’ exposing her past sexual relations with some known names in the street of uptown Bronx NY , this is bound to start some controversy check it out exclusive release on wazzuptonight.com . Indie Rapper Mike Caesar is having a nice run in 2018, largely off the momentum of his well-received ep KINGDOM, which was released in February 2018. KINGDOM sparked the release of several hard hitting videos, most notably “McKinney Exit” and “Boxing With My Demons” feat Gunplay, where Mike raps about struggles with his mental health and personal life in a therapy setting. Mike followed up the release with a successful small promo run, the King Jaffe Smoke mixtape released on 420, and thus spent the year on festival stages, touring and interviewing to spread his message. Mike Caesar recently revealed to MadeFamousTV that he plans to release three new projects before the year ends. Two will be joint projects, with Dallas underground DJ Kmor and Mississippi upstart Doogie Mac, respectively. Third, and probably most important to fans is the E.A.R.L.Y. 2 announcement, which is the follow up to Mike’s breakout 2016 Everybody Ain’t Real Like You mixtape and ep. The first E.A.R.L.Y. is where a lot of us got our first listen at Mike, with his standout verse on Curren$y’s “Hoe Train”, and the super witty and catchy “Flex Luger” single with legendary DJ Michael Watts, founder of Houston’s Swishahouse Records (Slim Thug, Mike Jones, Paul Wall, Chamillionaire). According to Mike’s Instagram story, the first single from E.A.R.L.Y. 2 should arrive late September/Early October with the first new project. With over 1K shares and views, it’s safe to say fans are looking forward to an active fourth quarter from Mississippi’s most promising new artist. Check out Mike’s “Accordingly” collaboration with producer WhoisDC? below, and follow Mike Caesar via Instagram @therealmikecaesar to stay tuned with music releases and show dates. Dolla Sign Staxx drops his new FiRE FREESTYLE AnD Has more Heat on the way After hitting the streets of New Jersey & Philly hard with his Gang Shxt Only Team it was only right to follow up with more music. own’s DJ No Phrillz who has been heavily involved in pushing his brand as well. 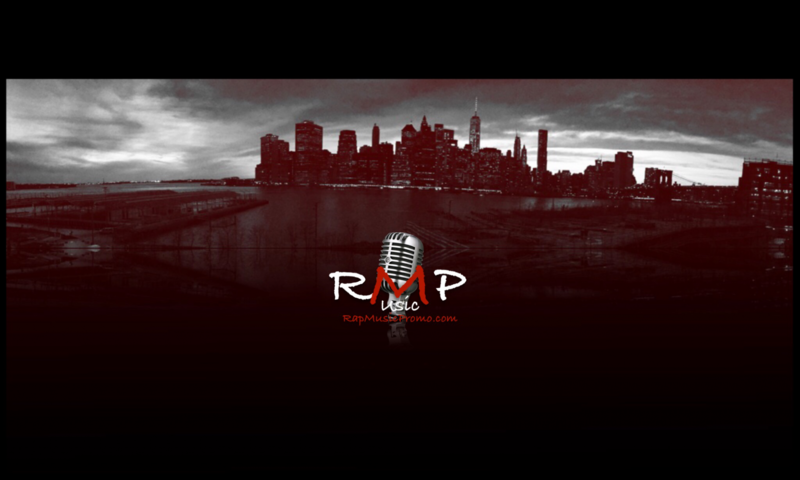 MOBB DEEP affiliate and Rockboy Records artist Computa releases an exclusive freestyle, “Keep it Thoro”. The freestyle is just a warm up to the anticipated release “Yayo” off the new album A.L.M.A. Be on the lookout for the single dropping everywhere on February 19th.